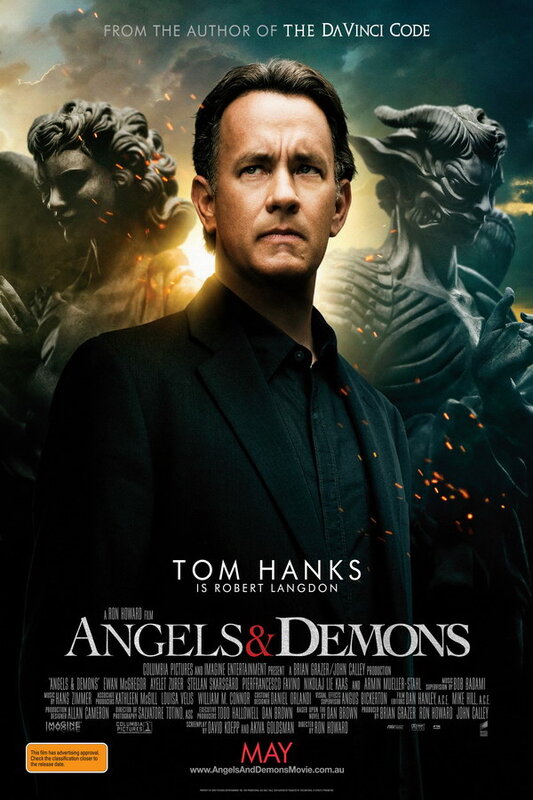 Angels & Demons font here refers to the font used in the poster of Angels & Demons, which is an American thriller movie based on the novel of the same name by Dan Brown, also a sequel to the 2006 movie The Da Vinci Code. The font used for the movie title in the poster is set in Cochin Medium, which is a commercial font designed by Matthew Carter. The typeface is characterized by its small x-height and long ascenders as well as some unusual letter shapes. You can view more details about the typeface here. The Cochin font identified above is not available for free, please follow the link above and purchase the font. Meanwhile, you can take a look at our collection of fonts for cars, pop music and apparel as well as round-ups of new & fresh fonts around the web. In addition to Angels & Demons, Cochin typeface is also used in the following logos, movie posters or album covers etc., including: Patagonia Rising.